Women's Classic Short Boots in the cold winter, it is enough keep you warm and also it's very popular. these two colour for your select, this design is very fashionable. this winter boots is most popular boots. Built for comfort and warmth, this boot is padded with a memory foam insole and faux fur lining , its design is very hot sale, In the cold winter, a pair of warm boots is very necessary. More size information of trends popular style mid calf boots for your ref. 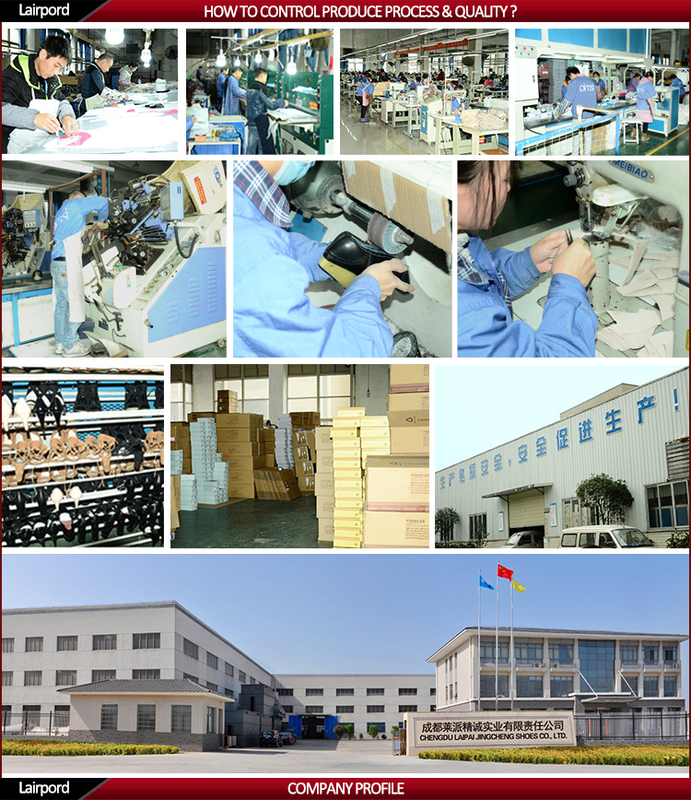 Looking for ideal Winter Warm Boots Manufacturer & supplier ? We have a wide selection at great prices to help you get creative. All the Short Winter Boots are quality guaranteed. 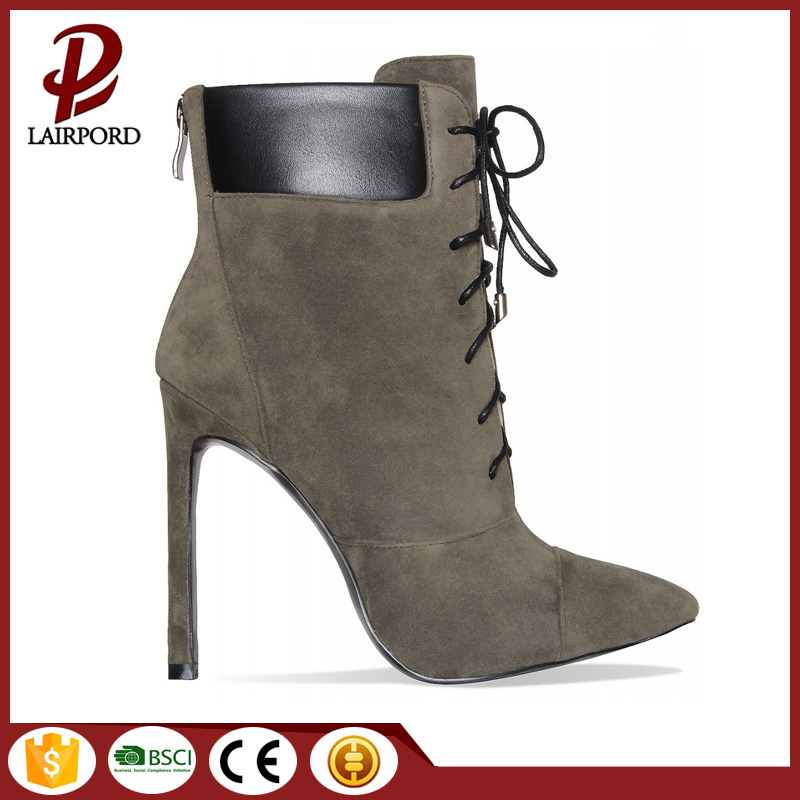 We are China Origin Factory of Ladies Faux Suede Winter Boots. If you have any question, please feel free to contact us.